Custom Closet Design Elements that You Can’t Live Without! 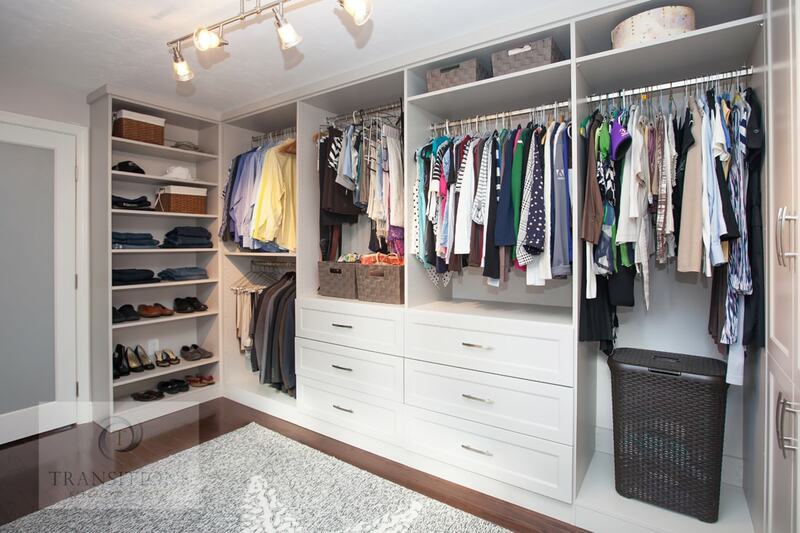 If you’ve ever spent some of your precious minutes before work digging through the closet to find your favorite shirt or kid’s sneakers, then you may want to consider custom closets. Custom closets are an ideal addition to any master bedroom or master bathroom design and can save you time and frustration when your original closet stops meeting your needs. By tkbrAdmin|2018-04-04T04:45:12+00:00April 4th, 2018|Bathroom Design, Closet Design|Comments Off on Custom Closet Design Elements that You Can’t Live Without!